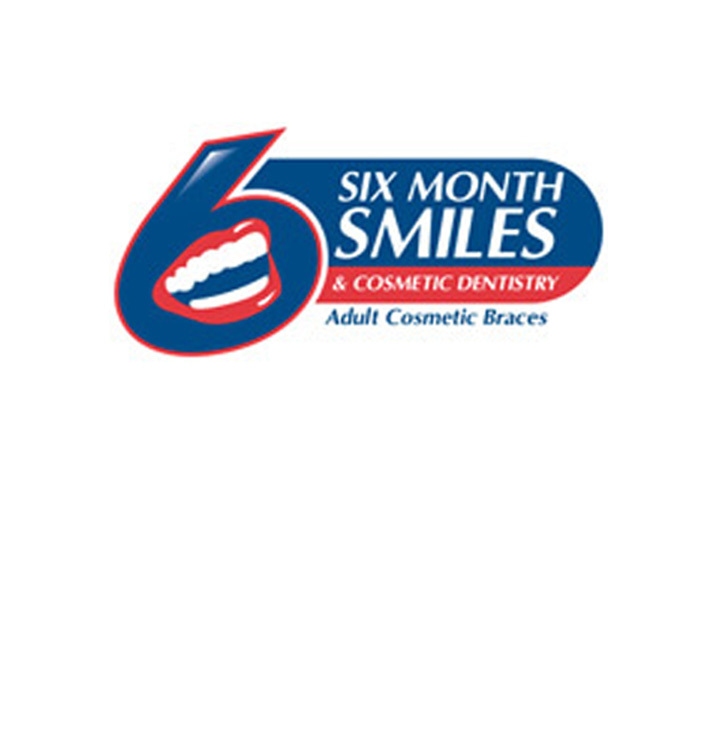 Are you unhappy or embarrassed with your smile because of bad or missing teeth? Though you may feel like the only person afflicted with this, you’re not alone. Many people refuse to smile or hide their mouths behind their hands when they laugh because they are self-conscious about their teeth. Whatever the reason, Dr, Simmons can help. 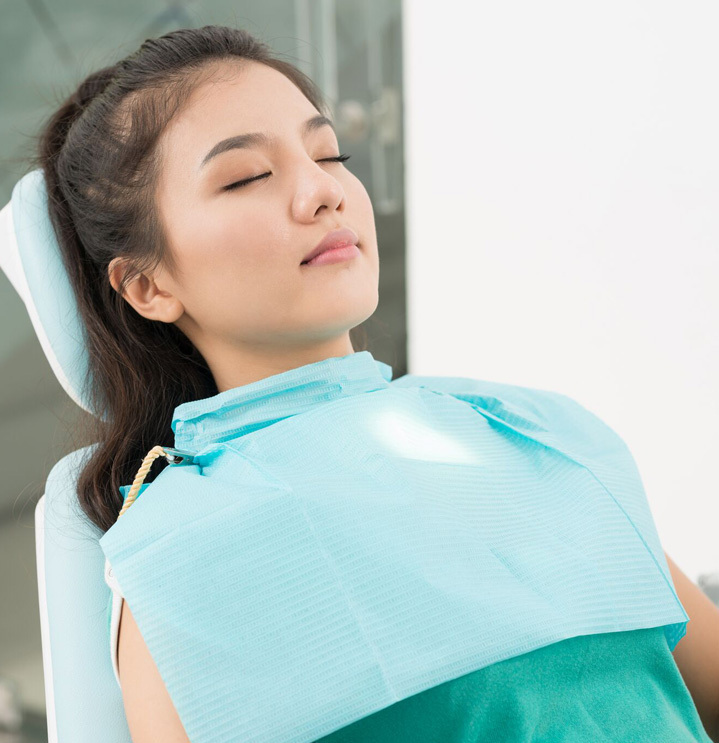 Our dental office is a one-stop shop for life-changing cosmetic dentistry. 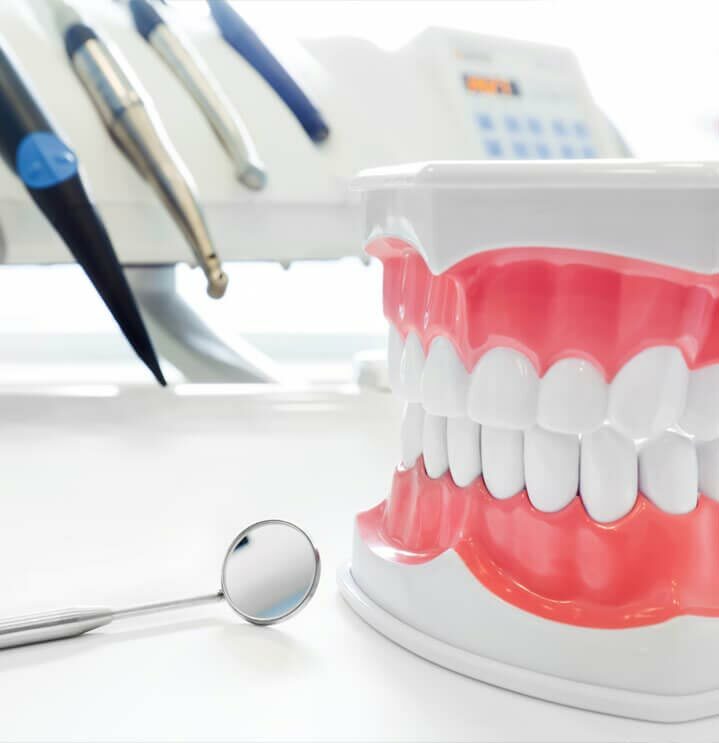 We treat problems that range from the simple (one discolored front tooth) to the complex (full mouth rehabilitation - rebuilding a bombed out mouth). Treatment begins with a conversation about what you want and ends with a solution that you are happy with. Schedule a consultation today to get started.